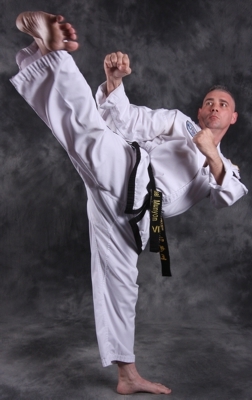 Mr. Michael Munyon has trained in numerous martial arts such as Tang Soo Do, Shotokan, Wing Chun, Chinese and American Kenpo, Kali Escrima, Hapkido, and ITF Tae Kwon Do. Mr. Michael Munyon carries a 6th Dan in TaeKwon-Do and a 4th Dan in HapKiDo. 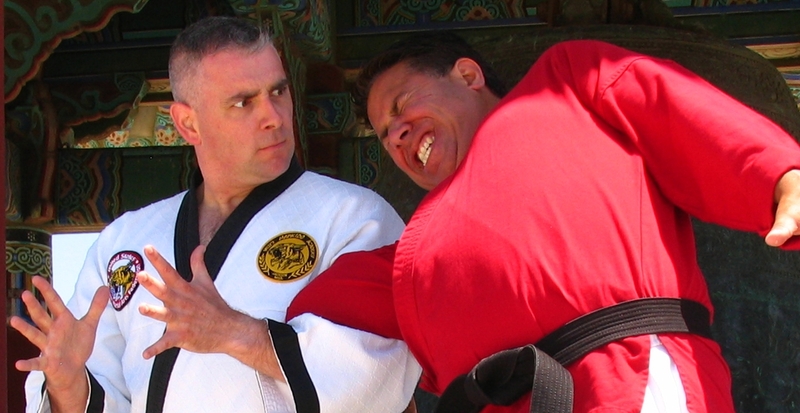 Mr. Michael Munyon began his martial arts training in 1979. 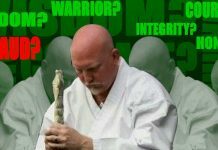 He has trained in numerous arts including Tang Soo Do (Instructors: Andy Phillips and Master Choi Ki Un), Shotokan , Wing Chun (Sifu Sam Chan), Chinese (Sifu Jan Marcus) and American Kenpo (Mr. Scott Gordon), Kali Escrima, Hapkido (Grand Master J.R. West) International TaeKwon-Do Federation (ITF) Tae Kwon Do (Master Robert N.Wheatley) and Krav Maga (Jon Pascal). Also has minor introduction to Shorin-ji Kempo (Sensei Jon Fukashima), Jow-Gar (Sifu Sam Chan), Air Force Security Forces Defensive Tactics (Which consists of ASP and O.C. certification) and Tactical Hand-Cuffing by the Nevada P.O.S.T. for Correctional Officers. Mr. Munyon is originally from the state of Michigan. Additionally, Mr. Munyon (A.K.A. MSgt Munyon) was enlisted in the United States Air Force, where he was a member of the Air Force Security Forces. He has retired from the Air Force and now resides and teaches martial arts full-time in Oscoda, Michigan. 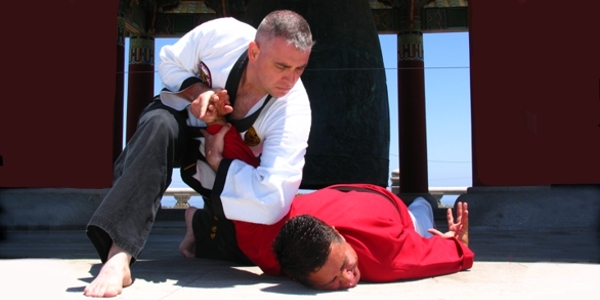 Mr. Michael Munyon has been in numerous newspapers in Kuwait, South Korea, Montana, Michigan, Mississippi, Nevada, and California for his contributions to the martial arts and his community. Also, Mr. Munyon has been in Sports Karate International Magazine (Issue #51 in 1995) numerous issues of Tae Kwon Do Times Magazine and Totally Taekwon-Do Magazine. The Armed Forces Radio/Television Network conducted a story on Mr. Munyon for all his work he’s done for the military and for his position as the Armed Forces Director for the United States International TaeKwon-Do Federation (US-ITF). Also appears on Mr. Stace Sanchez’s Kickpics web site (www.kickpics.net). In 1996, Mr. Michael Munyon received his “A” rated Instructor and Umpire/Referee certification from the USA-Korean Karate Association. Selected as the Michigan State Representative for the USA-KKA in 1996-1997. Selected once again as the Nevada State Representative in 1998-1999. 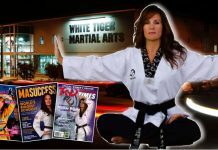 While stationed at Kunsan Air Base in South Korea, Mr. Munyon was appointed by Master Robert Wheatley, President of the United States International Tae Kwon Do Federation as the Armed Forces Director for the USITF. 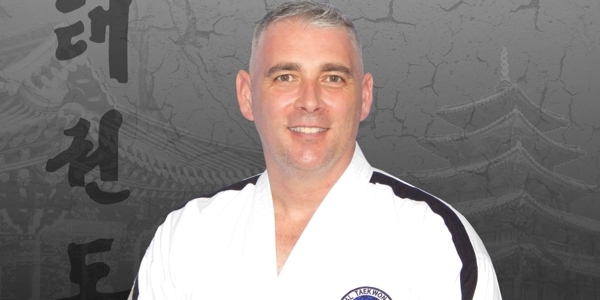 Due to his affiliation and training, Mr. Munyon can issue worldwide recognized rank through the United States International Tae Kwon Do Federation/International Tae Kwon Do Federation. Mr. Munyon has also completed several International Instructor’s Courses hosted by Grand Master Choi Jung Hwa, President of the International Tae Kwon Do Federation and the son of the founder of Tae Kwon Do, General Choi Hong Hi. 2004 Conducts the first ever TaeKwon-Do P.T. program at Keesler Air Force Base (Free of Charge) to members of the 81 Training Wing. First Degree Black Belt was awarded in the spring of 1988 at Hoffman Moo Duk Kwan Institutes. Fourth Degree Black Belt was awarded on 19 May 2000 by the USTF/ITF (A-4-369). First Degree Black Belt (H-1712) was awarded in Feb 2007 by Grand Master J.R.West, President of the United States Korean Martial Arts Federation and the USA Director for the Korea Kido Assoc (Dae Han KiDo Hwe). 2007 Dr. He Young Kimm’s Yudo/Judo seminar taught annually at G.M. 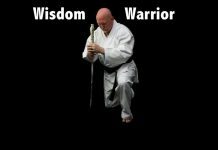 J.R. West’s dojang, Jackson, MS.
Mr. Michael Munyon competed in numerous martial art tournaments throughout Michigan, Montana, California, and Mississippi and won literally dozens of trophies and medals for his skills. During Operation Enduring Freedom and Operation Iraqi Freedom, Mr. Michael Munyon taught (free of charge) martial arts to the troops at Ali Al Salem Air Base in Kuwait, Prince Sultan Air Base in Saudi Arabia and Ali Base, Iraq. Mr. Munyon received a letter of appreciation from the Services Commander for all of his volunteer work and assisting the military to stay mentally and physically prepared for war. Mr. Munyon received the Military Outstanding Volunteer Service Medal for teaching martial arts to military members all over the U.S.A. and overseas. To qualify for this award you must have a minimum of 500 hours of volunteer work. Mr. Michael Munyon doubled that time. 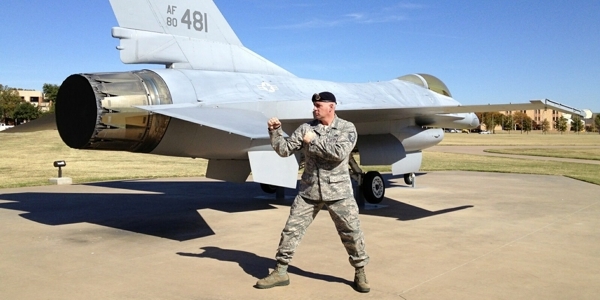 He was hand selected as the 81st Security Forces Defensive Tactics Instructor along with teaching members of the 81st Training Wing Rifle Fighting unit during their Pre-deployment training. On August 8, 2009, Master Michael Munyon was inducted into the Masters Hall of Fame. 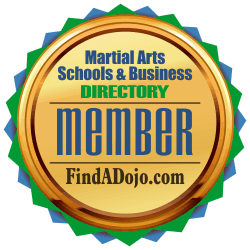 For more information about Michael Munyon and Munyon’s Korean Martial Arts visit their website at http://www.martialbladeconcepts.com and the Munyon’s Korean Martial Arts listing on the Martial Arts Schools and Businesses Directory by clicking on the image on the left.